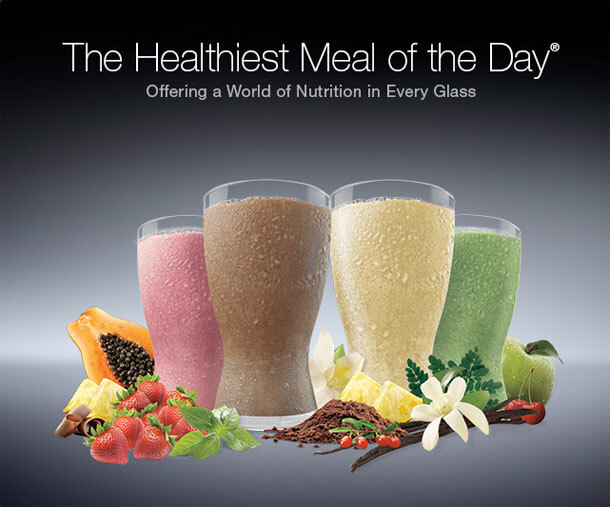 A meal replacement shake like none other, Shakeology was developed by Team Beachbody as a complete nutritious and great tasting meal. Whether you use Shakeology to ensure your body absorbs the essential vitamins and nutrients it needs, or use it as a component to your weight loss program, Shakeology offers a wide range of health benefits in each serving. Shakeology will help your body eliminate harmful toxins, decrease cholesterol levels by about 30%, help you digest foods better and improve bowel movement regularity – all while giving you accelerated weight loss results and higher levels of energy. Free Shakeology Shaker Cup to take your shakes on the road! Yes I did and your order shipped out today. I will be updating Paypal later today with the tracking number for your records. 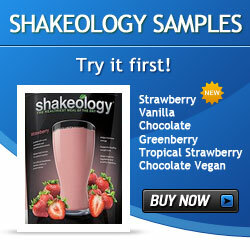 Thanks for the order and let us know what you think about Shakeology.